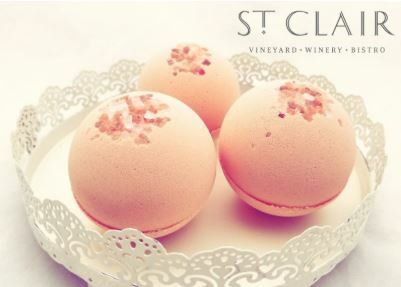 Join Moonlight Makes at St. Clair Winery to make your own bath bombs. Pink Salt bath bombs are scented with Riesling oil. Everyone will make three pink bath bombs, each topped with pink salt crystals.